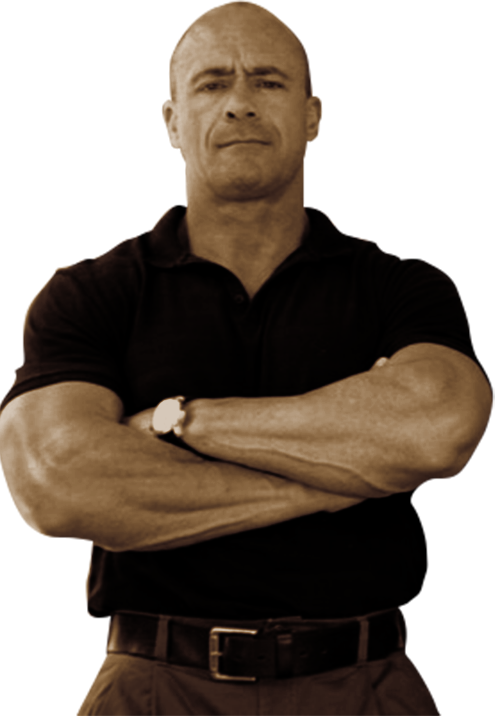 Mr. Nico Grobler founded Millennium Bodyguards in 1998. 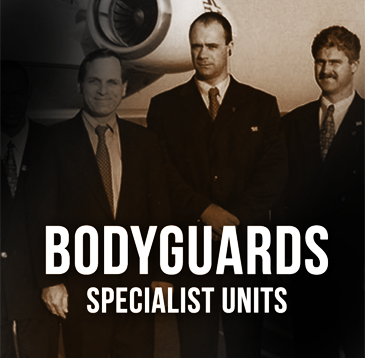 Recently, Millenium Bodyguards rebranded to be known as Nico Grobler Bodyguards (NGB) and was established as the umbrella company for Sandton Bodyguards, Cape Town Bodyguards and South African Bodyguards. 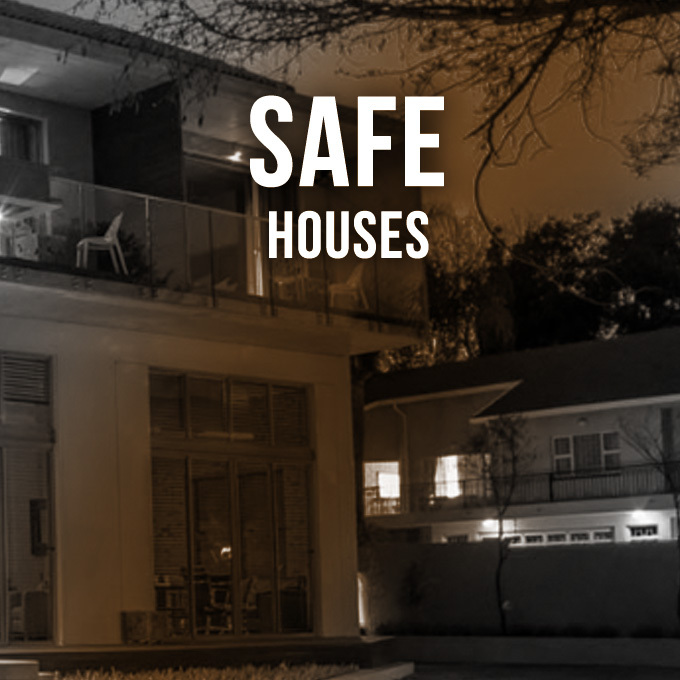 For two decades, Nico Grobler and his team have been the leaders in personal protection in Southern Africa. 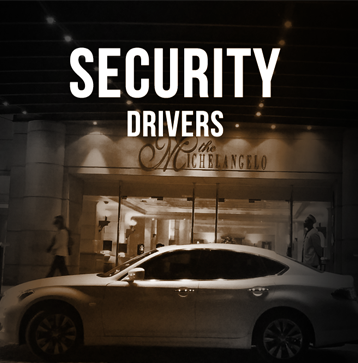 From 2001 to 2007, NGB Bodyguards provided the security, VIP protection and shuttle services at the Sheraton Hotel in Pretoria, which hosts heads of state and international VIPs on a regular basis. 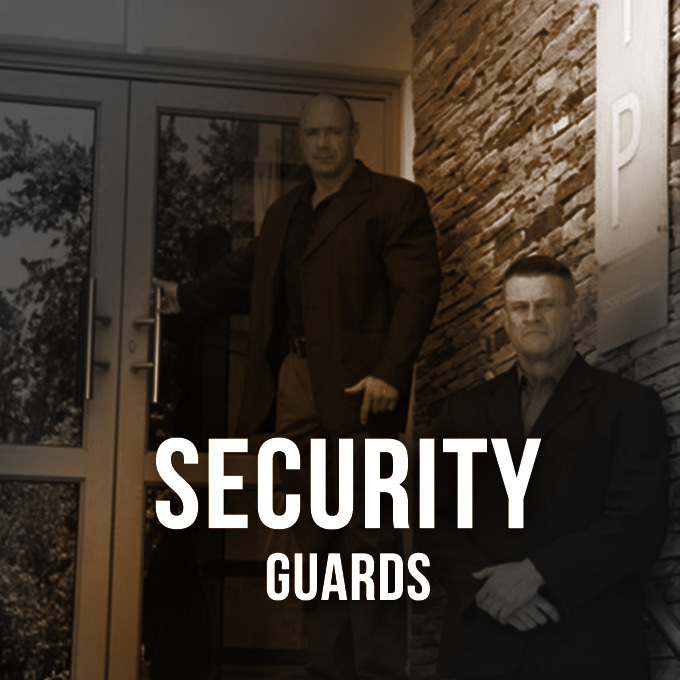 All of the bodyguards at NGB Bodyguards are registered at PSIRA and are committed to make your safety our priority, staying true to our code of conduct, underpinned by our central value: we are Natural Born Protectors. 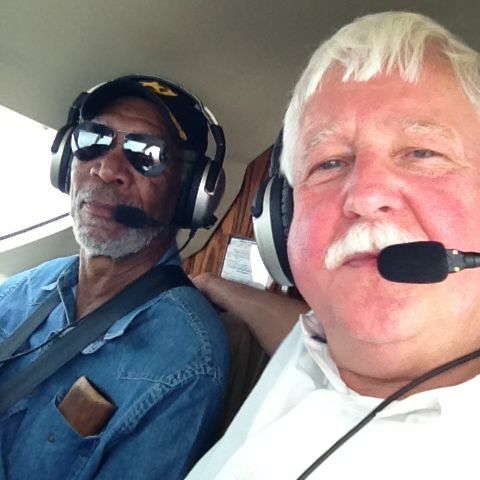 In addition, NGB can supply any type of vehicle according to the requirements of the client. 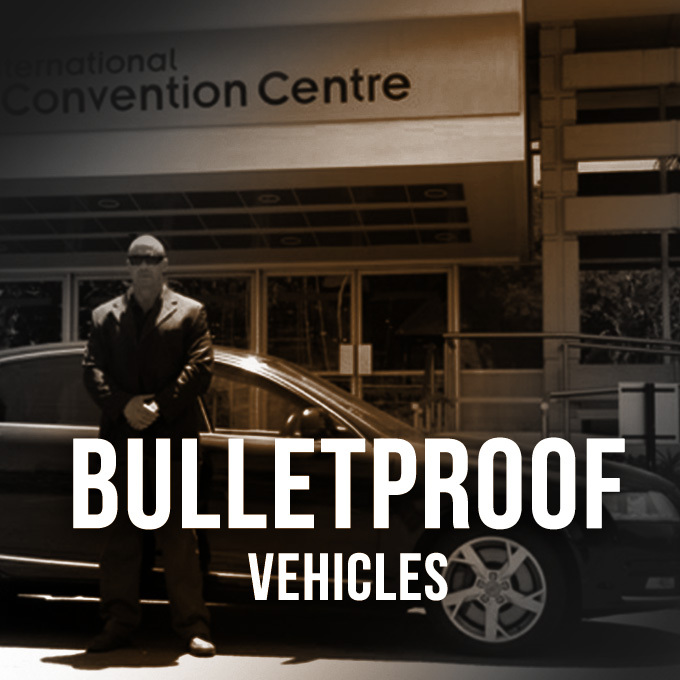 We are the only security company that owns bulletproof vehicles, and a new armoured Audi A6. 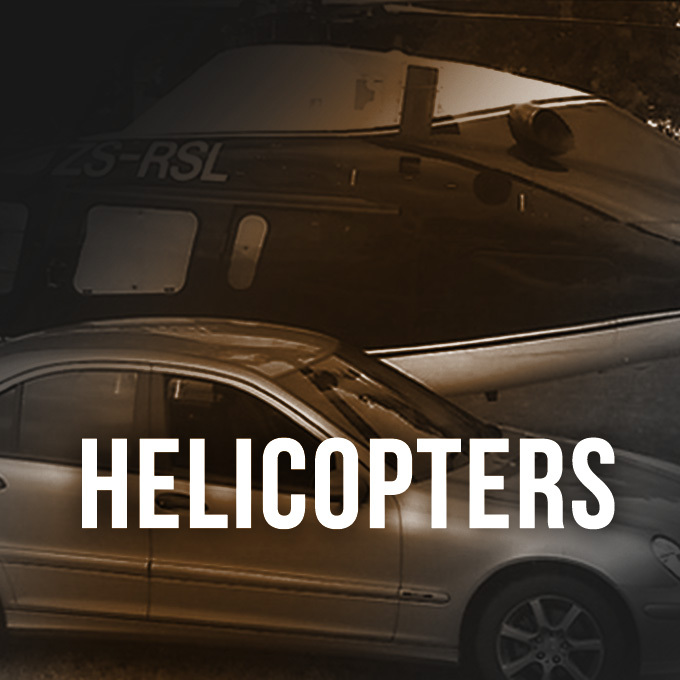 We also have SUVs and minibuses and can supply clients with charter helicopters and airplanes. 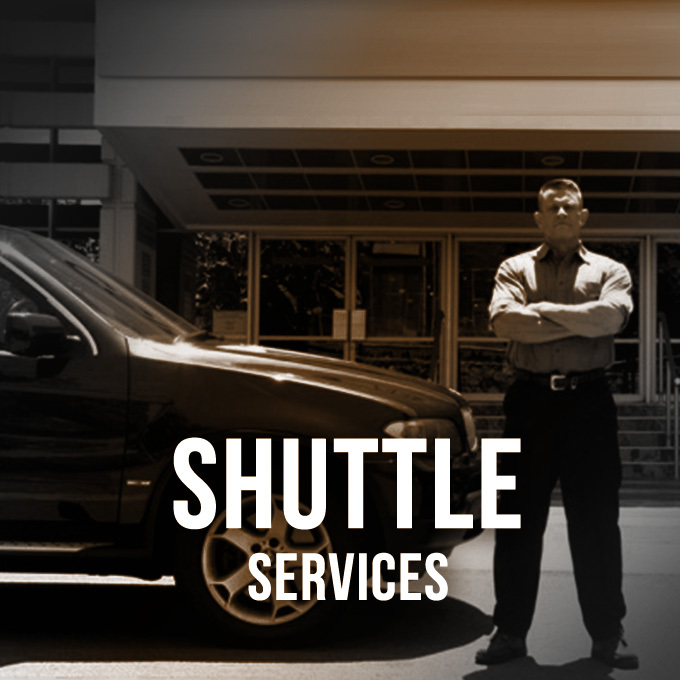 All our chauffeurs are bodyguards and experienced in the travel industry. Paramedics are available on request. 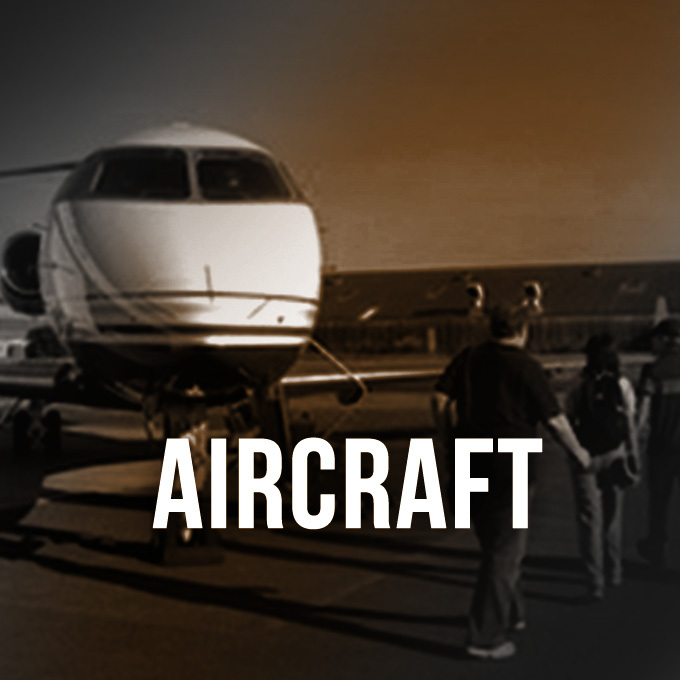 We offer a professional service and high quality tours to the international and local markets. 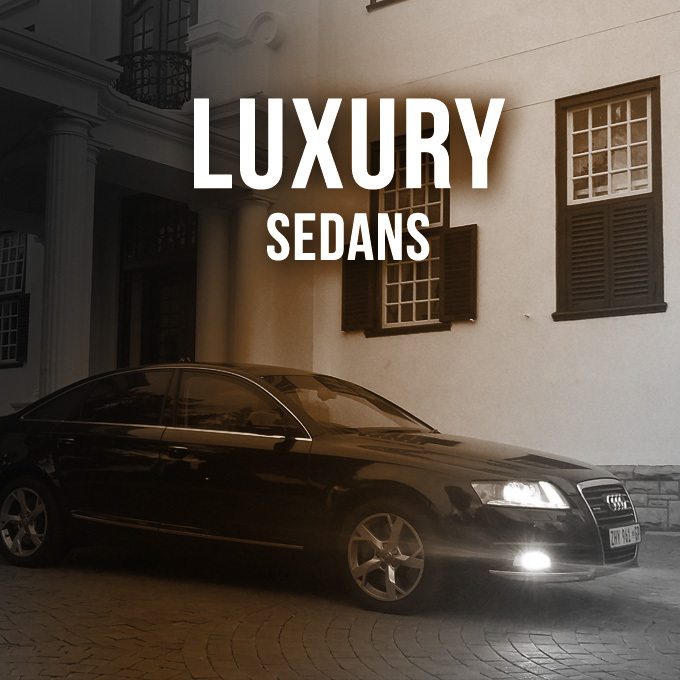 We make use of only the best hotels and resorts throughout South Africa and our neighbouring countries to secure our clients. NGB Bodyguards has done motorcycle and 4x4 tours in South Africa, Namibia, Botswana, Lesotho and Mozambique for high-profile individuals. Our services are designed to save time and reduce the burden and worry of those who are often away from home, on holiday, on business or working long and odd hours. Over the last few years, Embassies, Government Departments and various Unions have trusted and used our services. 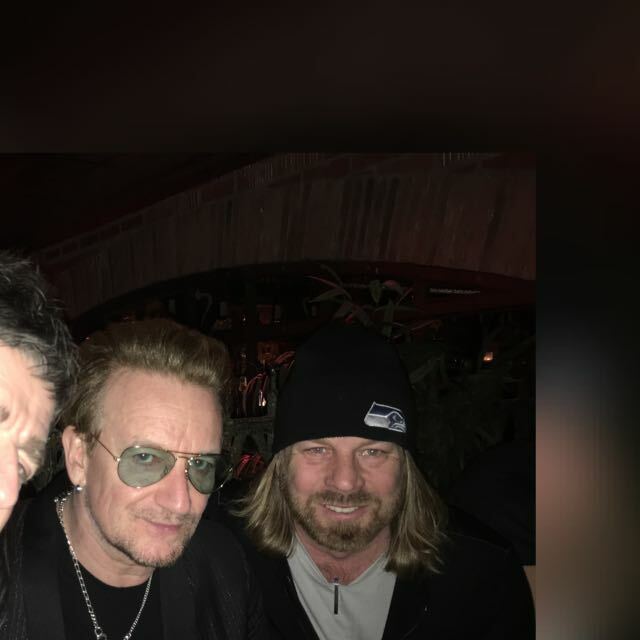 Bono Visit to South Africa.